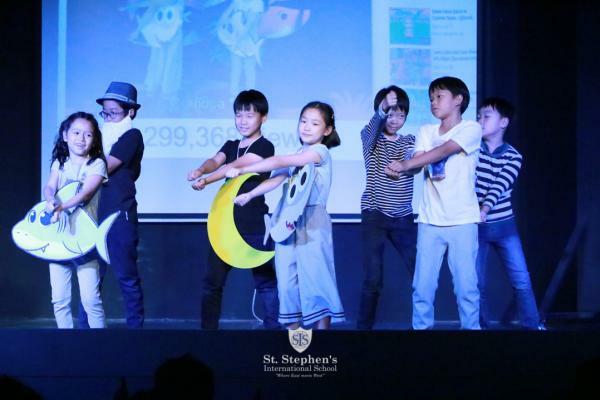 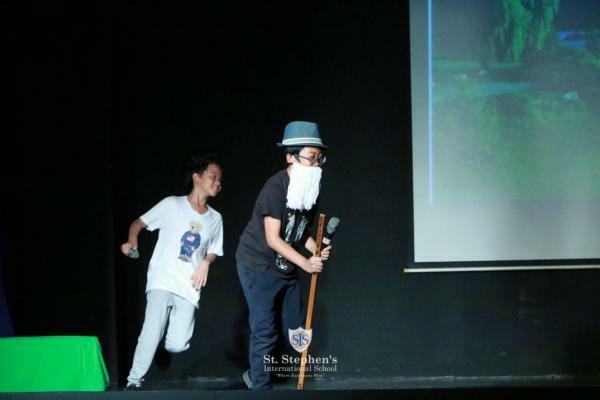 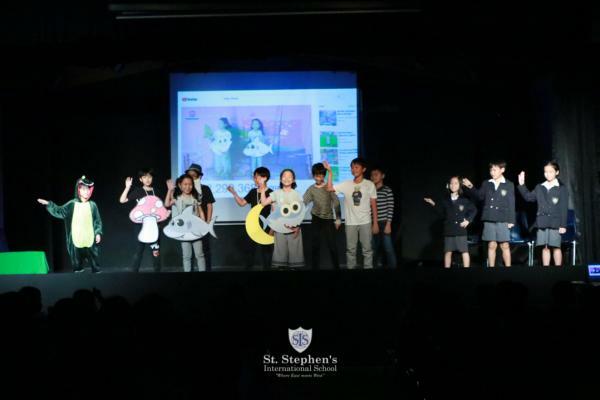 On Thursday 20th September Year 5SL presented an assembly retelling their version of the story 'The Man in Search of his Luck'. 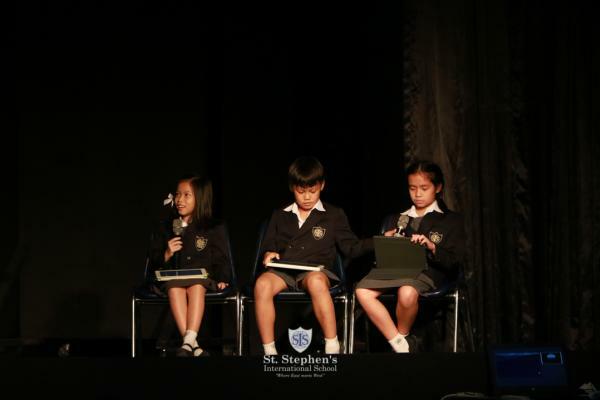 The pupils really enjoyed acting this story out on stage. 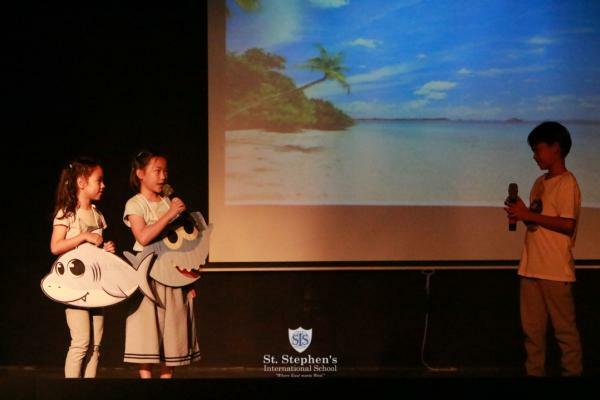 The traditional characters of the story were replaced by a dinosaur, baby sharks, a mushroom and an old man, which the children had suggested following their literacy work on retelling this traditional story.